As consumers, communities and governments push for an end to single-use plastic disposables such as straws and bags, many businesses are switching to paper products as an alternative. Although paper is considered by many the “better” option, it too has harmful environmental impacts. First, paper bags and straws are made from trees. Trees act as a carbon sink, temporarily storing carbon from the atmosphere which reduces atmospheric carbon dioxide levels, thereby lessening climate change. Plastic bags on the other hand are made of petroleum byproducts, meaning they are made from materials that have already been extracted and processed for other purposes. In contrast, paper bags must be made from fresh raw materials which translates to more deforestation and habitat damage. Second, the production of paper bags is much more resource intensive in terms of energy and water. About 10 percent more energy is used to produce a paper bag versus a plastic one, and about 4 times as much water. Although recycled paper can be used it takes even more energy and water to go through the recycling process than virgin material, and the finished product is less durable. Third, paper bags have more mass and are much heavier than plastic bags which means they require more fuel to transport. To put it in perspective, seven trucks are required to transport two million paper bags whereas only one truck is needed to transport the same number of plastic ones. Moreover, the increased weight and volume significantly increases the amount of waste going to landfill once they are thrown away. In fact, the disposal of paper bags results in a threefold to sevenfold increase in greenhouse gas emissions in the landfill versus their plastic counterparts. Large quantities of paper bags have even been linked to acid rain and damage to lake ecosystems. Environmental issues aside, paper products are often more expensive than plastic. Paper straws can cost roughly 5 to 12 cents per unit, while plastic straws cost a little under 2 cents each. 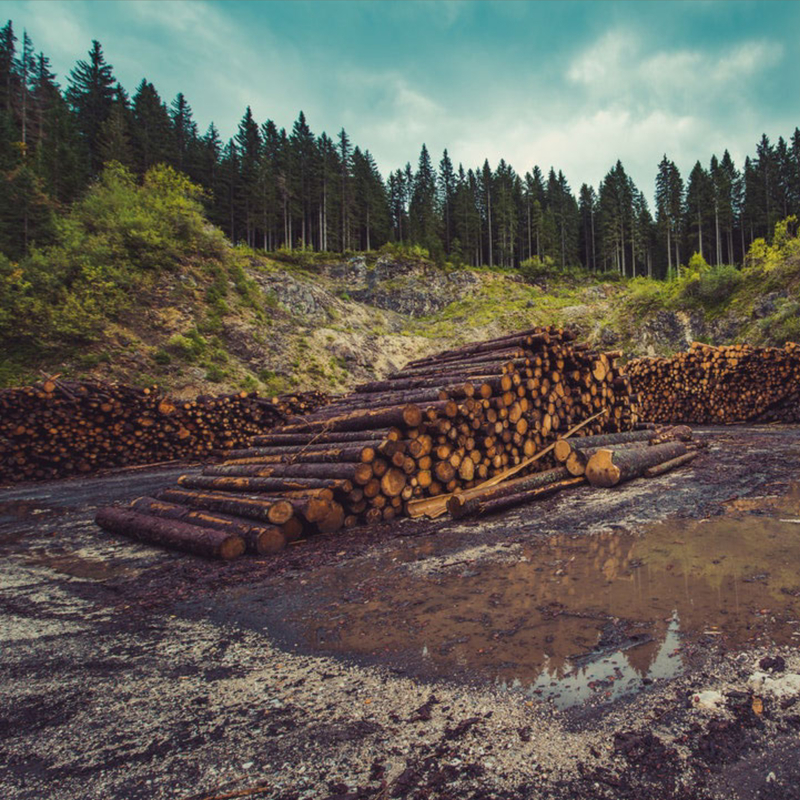 Despite common belief, paper products are a lose-lose for both businesses and the environment. Therefore, the answer on whether to choose paper or plastic is neither. The best environmentally friendly solution is to avoid single-use items altogether in favor of reusables. Reusable alternatives, such as fabric bags or reusable stainless steel or glass water bottles, coffee cups, and straws can be used over and over again in order to reduce throwaway waste and are the best option over paper and plastic. Clean Water Action's ReThink Disposable program helps empower businesses and communities to make the best choices for themselves and the planet. If you live in an area that is considering or has already banned single-use plastics or foam, please contact us today to learn how you can implement reusable products into your business in order to go green, save money, and make your customers happy!